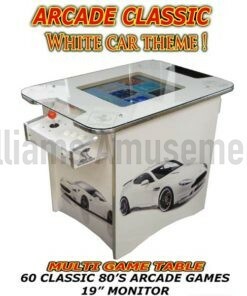 Stunning looking cabinet, looks amazing and comes complete with new game board and flat screen lcd monitor, giving you a crisp clear picture. 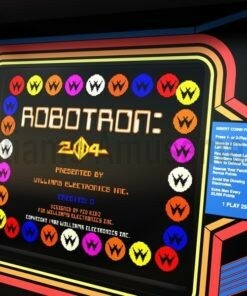 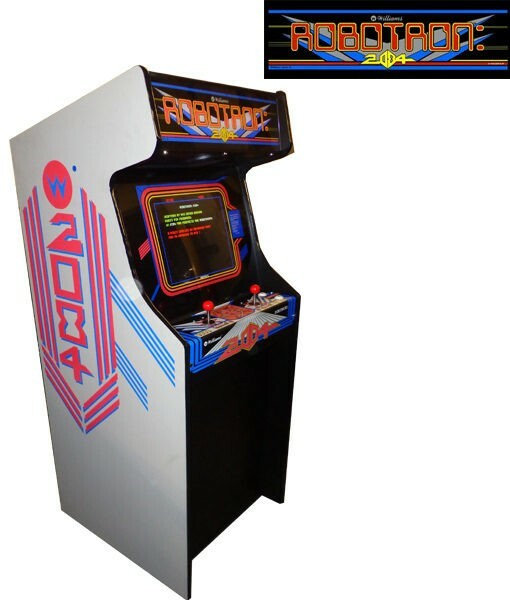 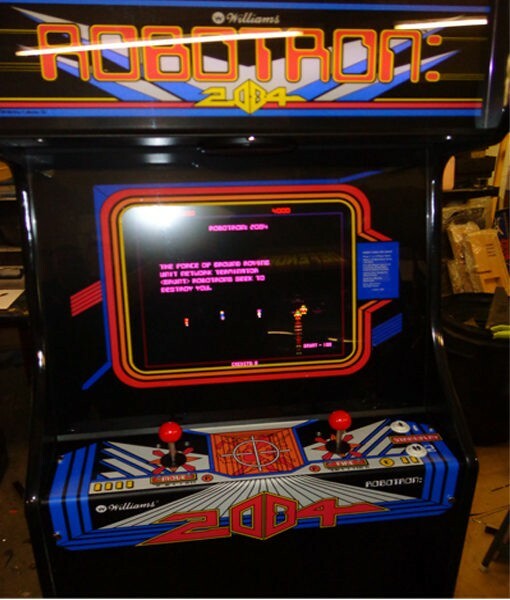 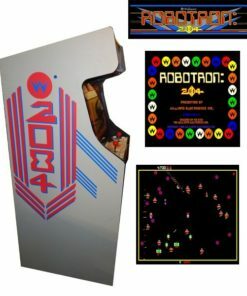 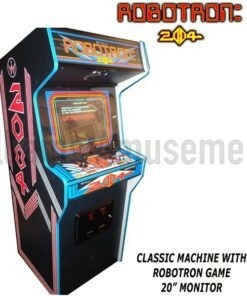 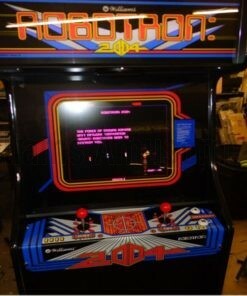 Robotron is a real piece of retro history. 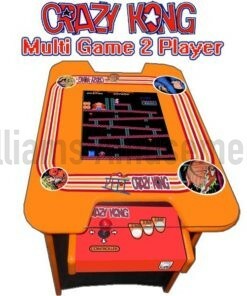 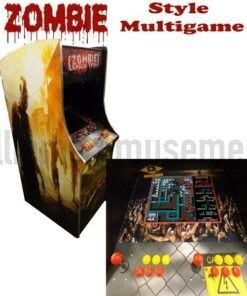 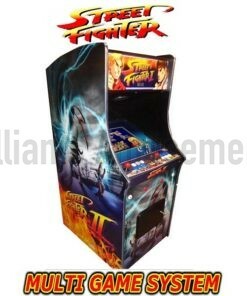 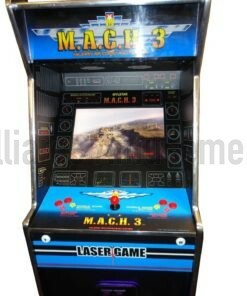 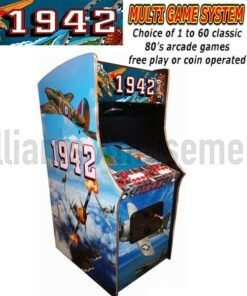 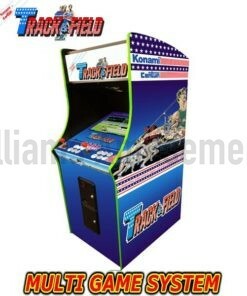 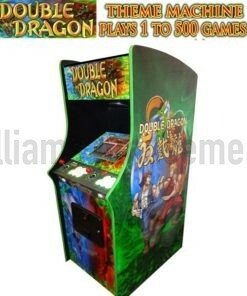 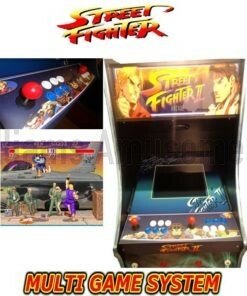 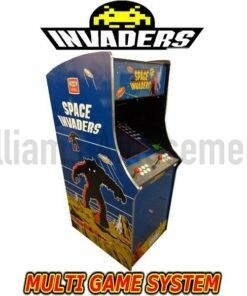 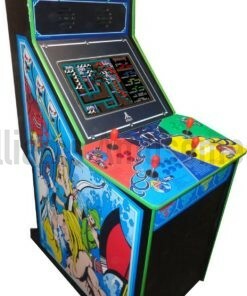 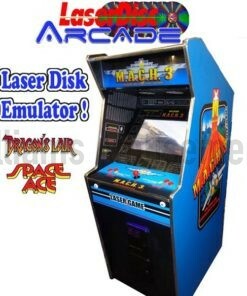 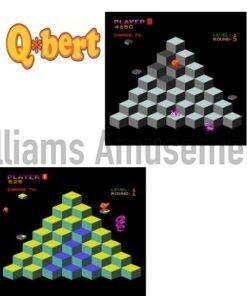 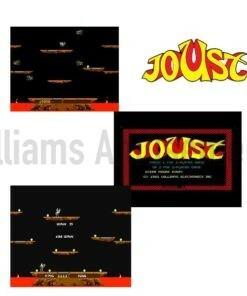 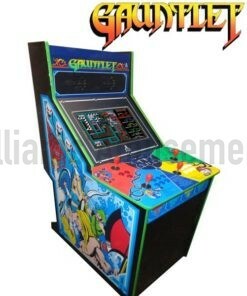 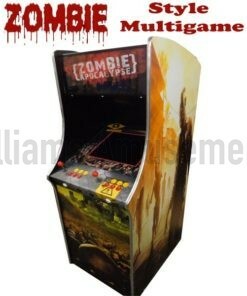 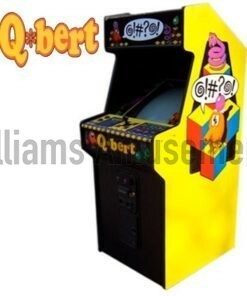 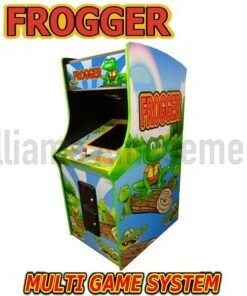 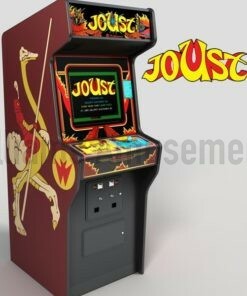 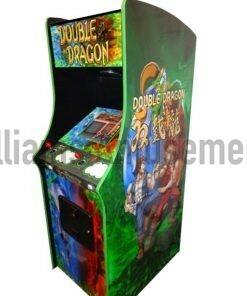 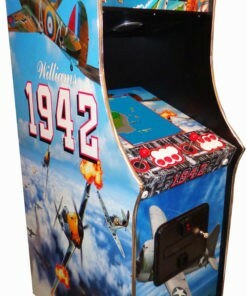 We will also be adding the Joust and moon patrol machines to the site soon !